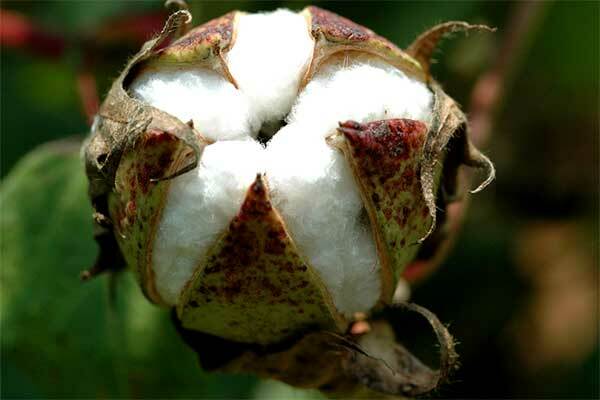 The cotton market is slightly higher Tuesday morning following the steep Monday morning sell-off. The market became unglued based on the prospects of increased production for 2019, the possibility of a government shutdown this Friday, and anxiety on the next round of trade talks between the U.S. and China. In addition, USDA increased global stocks some two million bales in its Friday supply-demand data. Speculators, who had built a large net long position since the big January low, elected to take what profits they had, or simply come clean on their positions. The bearish technical was reinforced Monday as the market broke through its January low of 70.65 cents. From the charts it would appear, the 67.00-cent level basis March cotton is a likely target eyed by traders. The market is in dire need of immediate new bullish data, such as a trade deal with China, to change the sentiment. Although a deal may come it may be mostly symbolic as the differences which separate the U.S. and China are complicated, tedious, and numerous. In other news, energy prices are reversing course, as Saudi Arabia says it will reduce oil production to nearly 9.8 million barrels per day in March. That is well below its production quota under a deal to cap output. That reduction along with the continuing closure of parts of the Keystone pipeline that brings Canadian oil into the United States is helping to prop up U.S. crude prices. For today close-in support for March cotton is 70.30 cents, with resistance at 72.78 cents and 73.55 cents. Overnight estimated is 14,200 contracts.